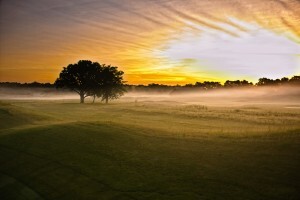 When you describe Purgatory Golf Club to a golfing buddy what do you say? We’re asking for a couple of reasons. We want our communications to resonate with you, the golfer. We could drone on all day about pea gravel, and sod, but that probably isn’t what you think about when you dream of golf. I intentionally included descriptive terms that an advertising agency wouldn’t recommend, to spur your thoughts and free your mind to think beyond what you think we want to hear. The people who read this blog, tend to be our friends, and therefore are nice to us and concerned for our feelings. We appreciate that kindness. At the same time, today, we’re asking you to tell us what you really say when you talk about PurgatoryGC. So in that spirit, how do you describe Purgatory Golf Club?